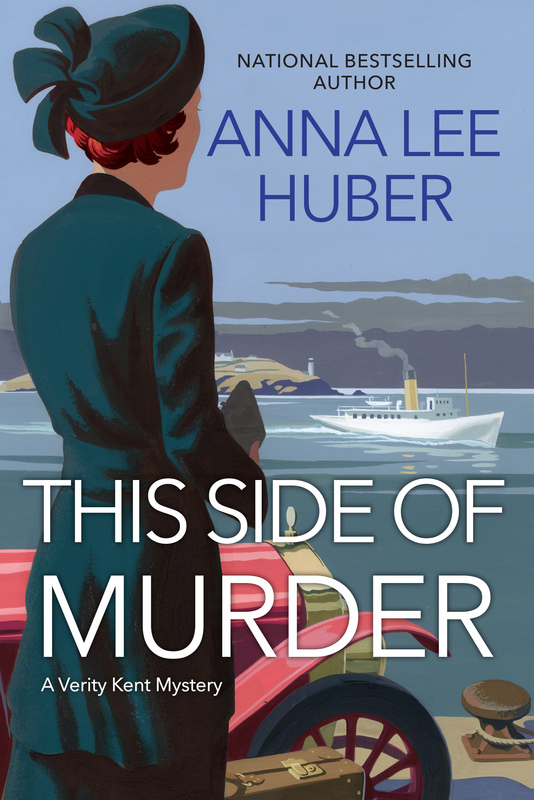 I'm absolutely thrilled to reveal the cover of the first book in my Verity Kent Mystery Series - THIS SIDE OF MURDER. And to celebrate I'm running a Giveaway over on my Facebook page through 3/2/17 at 11:59pm ET. Drop by and comment on the post to enter to win a prize pack, including a flapper bag, and the opportunity to name a character in my next Verity Kent book. THIS SIDE OF MURDER releases on 9/26, and is already available for preorder at all major retailers.